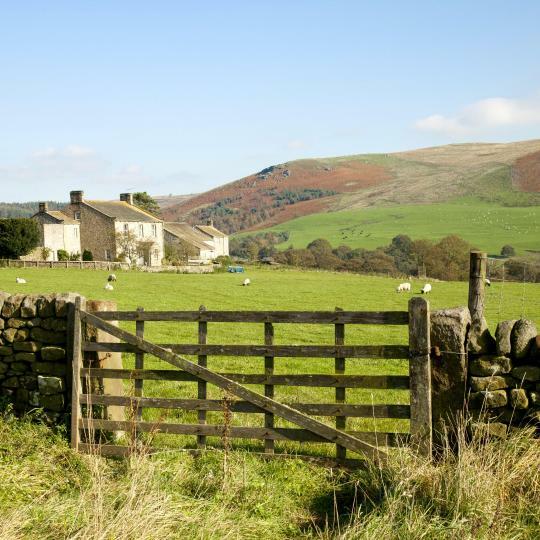 Stay in Yorkshire's best hotels! Doubletree By Hilton Hull is located in the center of Hull, on Ferensway. The hotel is just a 2-minute walk from St Stephens Shopping Center, and is opposite the Hull Truck Theater. It was great to just have a stress free trip. Hotel was very good. Admiral of the Humber Wetherspoon is located in Hull, 984 feet from Kingston upon Hull and 2461 feet from Hull Arena. Guests can enjoy the on-site restaurant. Staff were exceptional, would not hesitate to book with them again. Located 0.2 miles from the First Direct Arena in Leeds, ibis Styles Leeds City Center Arena features an onsite restaurant and bar. Free Wi-Fi is available throughout the property. Clean room, great location. Good breakfast and had a lovely meal in Marco Pierre too! Located 10 minutes' walk from the main beach, The Angel Hotel offers accommodations in historic Whitby on the Yorkshire coast. Rooms where above the standard expected. With a high quality fresh design, Hotel Indigo York offers boutique guest rooms in the center of York. Rooms are air conditioned and free WiFi is accessible throughout. Friendly staff eager to help us settling in. Large room and bathroom. Comfy beds. Clean. Quiet location facing the main street, not the side street. High floor. great value for the price. a bit off central York, but a pleasure to walk in the old city within the walls. All in all one of the best accommodations we tried in England. Excellent breakfast, not expensive. Will stay again when in York; a city not to miss. Located in Harrogate’s charming town center, this Victorian hotel has live music on Thursday and Friday evenings. Seasonal dishes served in the stylish, checkered-floored restaurant. Fantastic hotel right in the heart of Harrogate with live sophisticated Jazz musicians every night. This makes a perfect getaway for a weekend break. Staff are professional and attentive, food is exemplary. What more could you want. In a grand Victorian building in the heart of Leeds, this boutique hotel features free Wi-Fi, luxurious rooms and elegant lounges. A very pleasant room, close to the centre of Perth. Lots of little thoughtful touches in the room and the facilities, that made it extra special. Breakfast was excellent. The Abbey Lodge Hotel is located in the Yorkshire town of Shipley, 5 miles from Bradford. It offers boutique rooms with HD LCD TVs, a 24-hour front desk and free parking. An excellent place all round, check in smooth and easy, staff we very friendly and food superb would stay again. The Minster Hotel offers cooked breakfasts, free WiFi and elegant rooms. Large room.bed was comfortable and ensuite was roomy. Opposite York Minster, and less than 656 feet from York city center, is the Dean Court Hotel Best Western Premier Collection. Local produce is served in the AA rosette winning D.C.H. Didn't have breakfast. Vegetarian options in menu for meals limited. DoubleTree by Hilton Hotel Leeds City Center is located in the waterside Granary Wharf area, only 2 minutes' walk from Leeds Railway Station and a 7-minutes' walk from the city center shops. View from our room was great, staff very courteous. Location is perfect. On a quiet tree-lined cul-de-sac, B+B York is a 10-minute stroll from York city center and offers rooms with attached bathroom and bar/lounge facilities. Fantastic location, clean and great staff. The Leopold is a 4-star boutique hotel amid the shops, restaurants and bars of Sheffield city center. Loved the big bathtub and great comfy bed in which I slept like a queen. Featuring a garden and a bar, Thai Season by Pritsana is located in York. 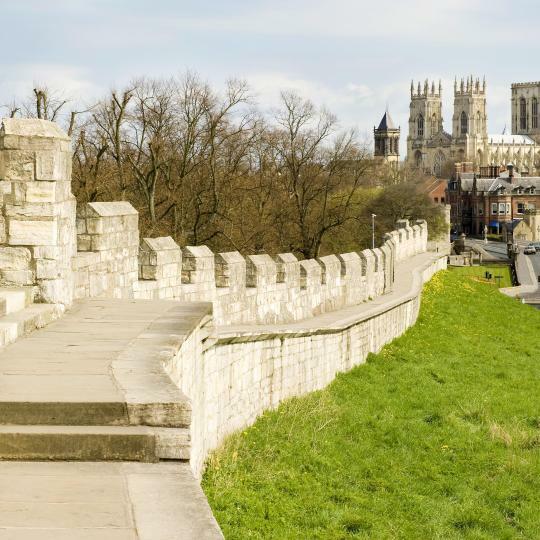 Located around 10 miles from York Minster, the hotel with free WiFi is also 9 miles away from University of York. The staff and also the food are very good and we will return ,again when visiting York . Offering free WiFi, HIDEOUT Hotel is located in Hull. Kingston upon Hull is 2953 feet from the property. All self-catering units include a satellite flat-screen TV and iPod docking station. Super clean and modern, excellent location. Located in Great Ayton, Royal Oak Hotel provides accommodations with a TV. Free WiFi is available. A business center and meeting and banquet facilities are also available at the bed and breakfast. Full English breakfast was delicious, a good start to the day. Featuring free WiFi and a restaurant, The Kings Head Inn offers pet-friendly accommodations in Newton under Roseberry, 25 mi from Whitby. Guests can enjoy the on-site bar. A Charming pub with a fabulous view. 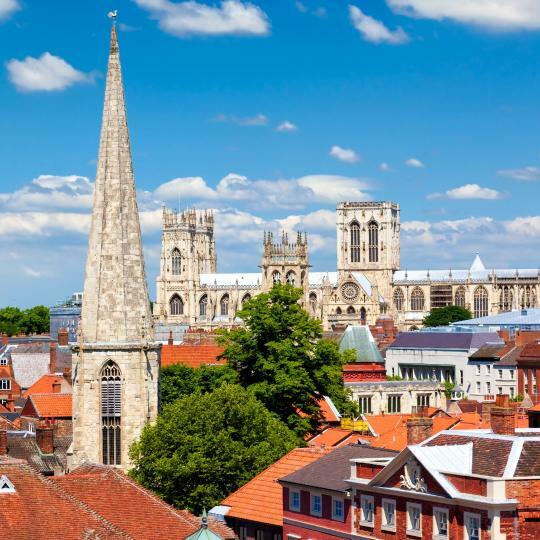 Located in York, within a 13-minute walk of York Minster and 400 yards of Bettys Cafe Tea Rooms, Bootham Tavern has accommodations with a bar. Comfy bed beautifully decorated and to good taste. The Stapylton Arms is offering accommodations in Wass. With a shared lounge, the property also features a bar. Free WiFi is provided. At the hotel, the rooms have a closet. Fantastic place with great staff and food. Located in Beverley, The King's Head features a garden and free WiFi throughout the property. Both the room & the food were excellent value for money. Located 3.1 mi from Flamingo Land Theme Park in Pickering, The Black Swan Inn features a restaurant and free WiFi. Guests can enjoy the on-site bar. Free private parking is available on site. Vegetarian option at breakfast. Great coffee. Fab owners and staff. The Yorkshire Dales cover 680 square miles and have some of the UK’s most spectacular scenery along with wildlife, crags, caves and valleys. Yorkshire’s museums are themed around specific subjects, including York’s National Railway Museum, Bradford’s National Media Museum and Halifax’s Eureka Children's Museum. The largest gothic cathedral north of the Alps, York Minster is famed for its architecture. Other historic sites include the abbeys at Whitby and Selby. Atmospheric York is set within 2 miles of intact city walls, while other historic highlights include Castle Howard, Sewerby Hall and Whitby. 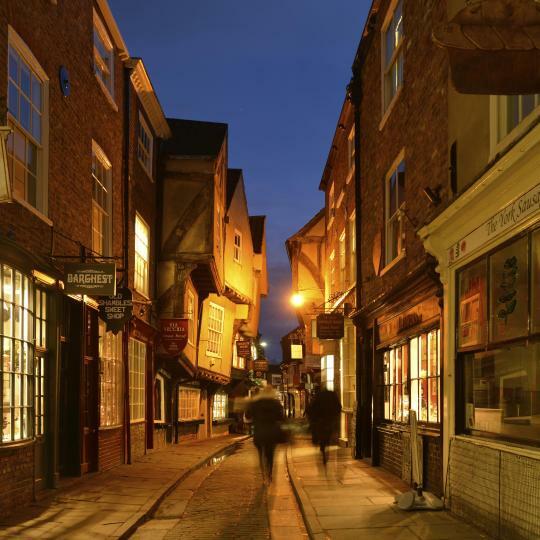 From Leeds and Sheffield’s high-street shops to the boutiques of York’s Shambles, Yorkshire is home to a range of retail therapy. 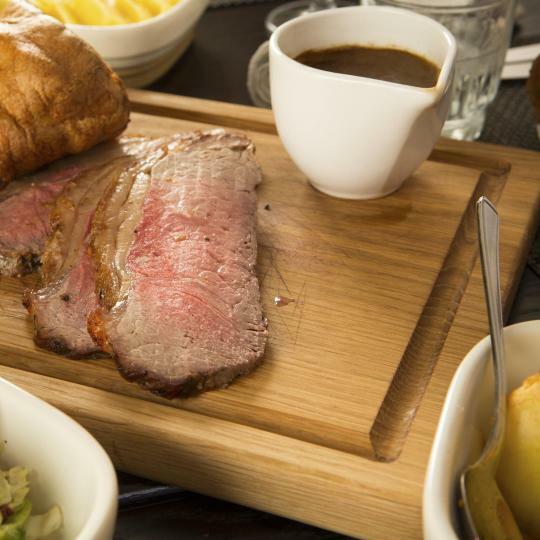 After London, Yorkshire has the most Michelin-star restaurants in the UK. It’s also proud to be the spiritual home of British real ale. 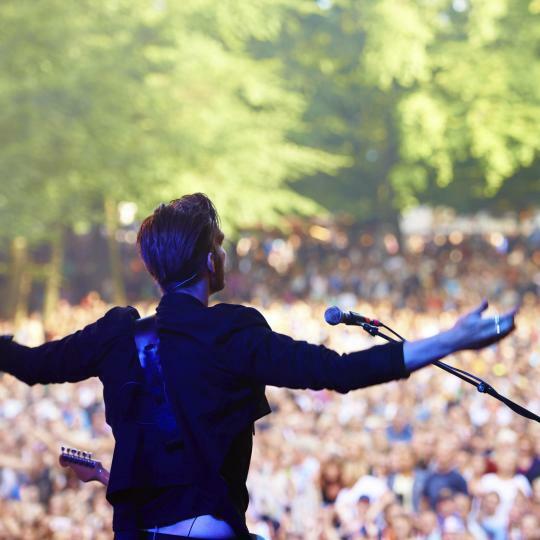 Big days out in Yorkshire range from large music events, such as Leeds Festival, to more niche outings such as Jorvik Viking Festival and Coastival. 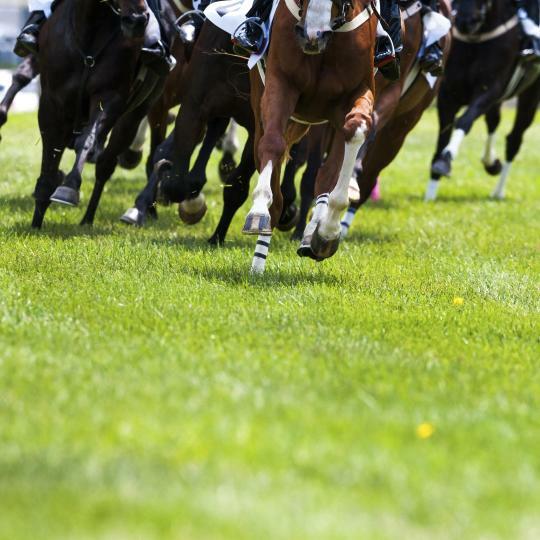 The famous racing tracks at Beverley, Doncaster, Pontefract and York provide plenty of opportunity for those who fancy a flutter. 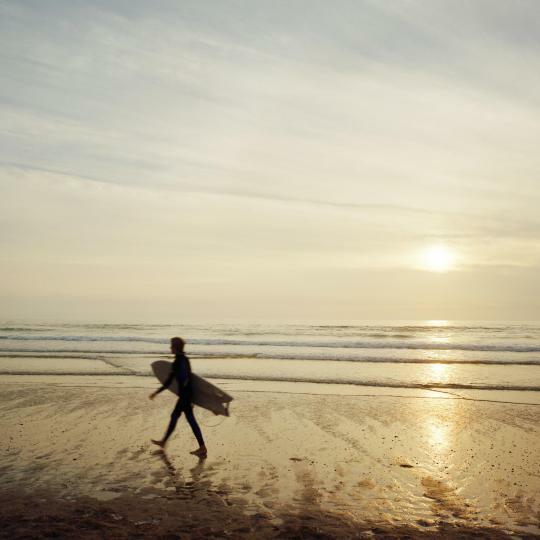 Yorkshire's rugged coastline may be a bit chilly but it offers the chance to catch some great waves at Scarborough and Cayton Bay. Yorkshire is home to Sheffield F.C, the world’s oldest football club. 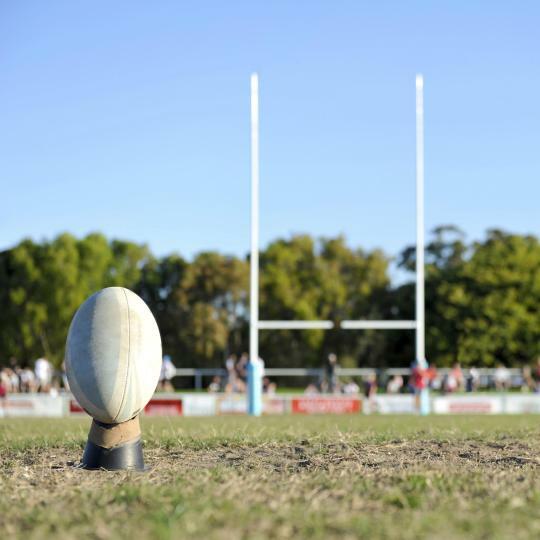 You’ll also find Rugby League sides and the Crucible’s Snooker World Championship. I just loved this hotel. We had been on a walking tour in Yorkshire and while the accommodations were comfortable, they were pretty sparse. We booked into the Queens because it was close to the train station and we could walk to and from ourtrains. I had no idea it was such a beautiful building. The price was very reasonable. Our room was large and the beds soft and luxurious. The bathroom was huge and spotlessly clean. Amazing waterfall shower-even in the standard room. Huge comfy bed-even in the standard room. L'occtaine products-even in the standard room. Outstrips any other central hotel in Harrogate by a country mile and we go once a year for conferences (been going for several years now) and we have been to The cedar court, the old Swan, the Majestic, the Cairn, the Crown, white hart hotel, the Yorkshire, st Georges to name a few. They had an open breakfast and a bar area. Elevators are big, but have also stayed on the first floor and that was nice. There is a restaurant a few steps away for great Yorkshire food, and you can have a buffet style or order a meal. And of course there is a bar if you want something stonger. Taxi service is quick and reliable and the hotel will recommend a name or they can call for you. The Gillygate was a few short minutes' walk to York highlights including the Yorkshire museum and the Minster. Our room was comfortable without any frills. It was clean and the staff were responsive to our needs (even finding us a fan on a particularly warm day). This is a great location if you're looking for a suitable place to crash after a long day of sightseeing. The staff were friendly and helpful and made us all feel at home. The log fire burning in the bar was fabulous. The location and views are stunning and within easy access of the North Yorkshire Steam Train trips. The service and the food in the restaurant was excellent. We'll be returning in September. This is a great hotel to visit. breakfast fine met all expectation. hotel in a great location for exploring into the yorkshire dales, and was very easy to reach. all staff very sociable and gave the whole hotel a very enjoyable atmosphere. i would highly recommend the ascot although much younger couples maybe would find it a little quiet. Always the warmest of welcomes at this lovely hotel, which is in an excellent location for North York moors, Yorkshire Dales and other great walking areas. Friendly and helpful staff on reception and in the restaurant. Excellent choice at breakfast, nice sized room and a very comfortable bed, perfect! We booked this hotel as a stop off on our way to the Yorkshire Dales, and it served it's purpose. We arrived late and ate in the bar - food very good. There is also a restaurant on site if you fancy something more sophisticated. The rooms were clean, shower good and bed very comfy. Beautiful walk along the canal just behind the hotel. The function suite is in a separate building so little disturbance from noisy wedding parties. Good Yorkshire breakfast and reasonably priced bar meals in next door pub which is under same ownership. Bedrooms well designed. Super friendly staff! Very nice little castle with beautiful garden, cosy bar, nice rooms, just at the borders of the Yorkshire Moors and near to York and Flamingo Land. Very unique athmosphere. One of the best hotels we visited during our trip through the UK! This is what seemed to be, until recently, a boutique hotel, but has now been taken over by a Yorkshire brewery. The result combines efficiency with quirkiness leaving nothing out - the rooms, food and friendliness are excellent. The room was comfortable and the beds soft. We enjoyed the shower, the large TV, and the local Yorkshire tea. I'd like to plug the Perky Peacock near the river which the host told us about. Go there and get some porridge! Buffet breakfast was excellent. Staff were friendly , hotel is in a good location. Yorkshire food and drink event worth a visit,. 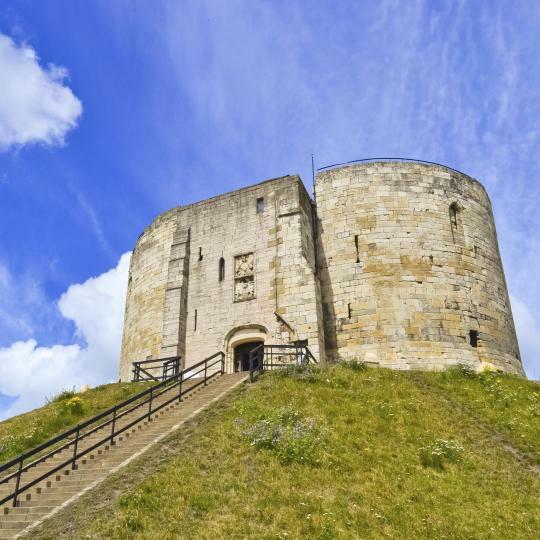 Lots of attractions in York and nearby. Entered the Tour of Yorkshire ride and the reception staff permitted me to use the hotel car park after departure until late afternoon for no extra charge. Doormen were excellent! The room was comfortable and spotless. Yorkshire breakfast good but pricey. Friendly staff, great service and an excellent Yorkshire pudding dinner.